While many older Australians are now living longer and healthier lives, there are many who continue to live with mental and physical health concerns. Many lack appropriate access to primary care, opportunities for social interaction and economic engagement within their communities. We are committed to increasing access for older Western Australians, including those living in residential aged care facilities,to primary healthcare including better access to GPs, pharmacists and other allied health professionals. We are working with the health, social and community sectors to increase connectedness of older Australians, including facilitating access to primary care and social connection. We are also supporting GPs to build the capacity of practices and increase workforce capabilities to provide care for older Western Australians. 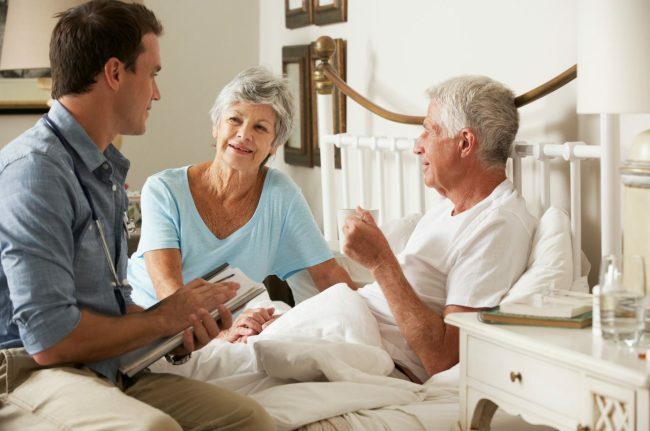 Our role extends to providing resources to enable GPs to have conversations about dying with their patients including supporting practices to provide better palliative care for people and their families. In addition to the support provided through Practice Assist, we will promote the inclusion of an advance care plan including uploading an advance care directive to a person’s My Health Record.